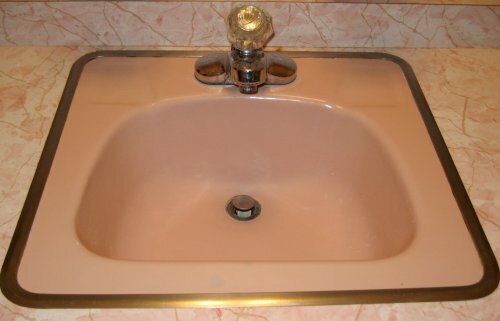 Our guide to Bath Accessories offers detailed descriptions of companies such as Diamond Cabinets and Broan-Nutone, LLC. Home furnishings and accessories for the stylish and sophisticated house are designed and sold by this Manhattan company. Gleaming brass and chrome lights for kitchen and bath, pot racks and bathroom accessories are among the offerings at retail showrooms. North America's largest manufacturer of ventilation systems from bathroom exhaust fans to kitchen range hoods. International manufacturer of high-end, architect-designed cabinet and door hardware and bath accessories. Stainless steel Hudee ring joins sink to countertop. 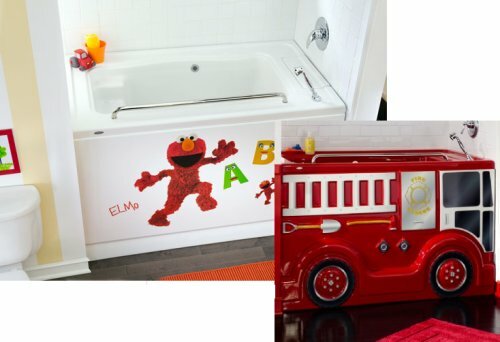 An acrylic shell transforms a plain old scary tub into a kid friendly bath.